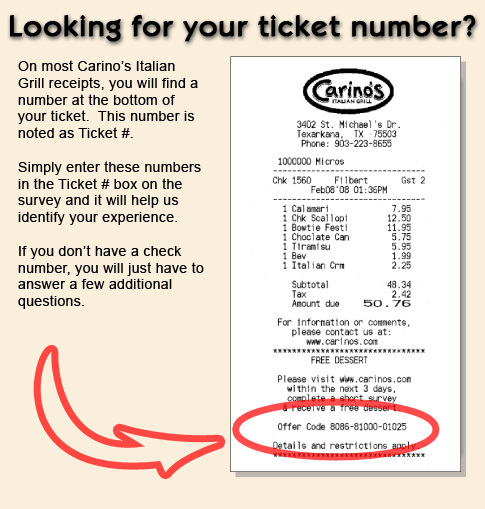 Our goal at Johnny Carino's is to deliver a world-class dining experience to every guest on every visit. Whether we have exceeded those expectations, or fallen short, we want to hear from you. May we contact you directly in response to your feedback?